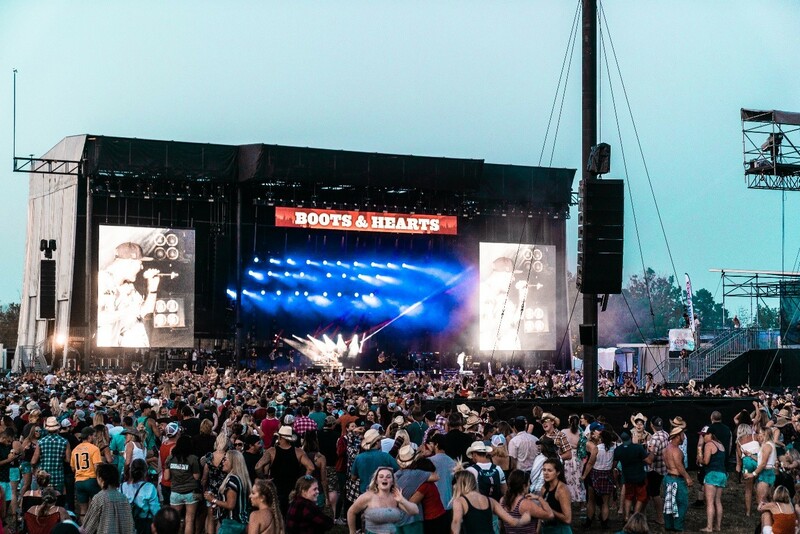 Boots and Hearts 2018 came and went, but we still find ourselves thinking about Canada’s largest country music festival. The City Mirrored on the Hudson River. Yves Saint Laurent, the luxury French fashion brand, chose the perfect setting for their 2019 Spring Summer Men’s Fashion Show. In the Woodlands of Delaware’s capital city, 90,000 energized festival fans came together for the 2018 Firefly Music Festival. The 2018 NAMM Show brought thousands of professionals in the music, sound and event technology industries together for a crossroads of innovations in sound, stage and lighting technology mixed with the latest industry news and educational opportunities. It may be December, but things definitely got heated on the shores of South Florida this past weekend for the 2017 Riptide Music Festival.